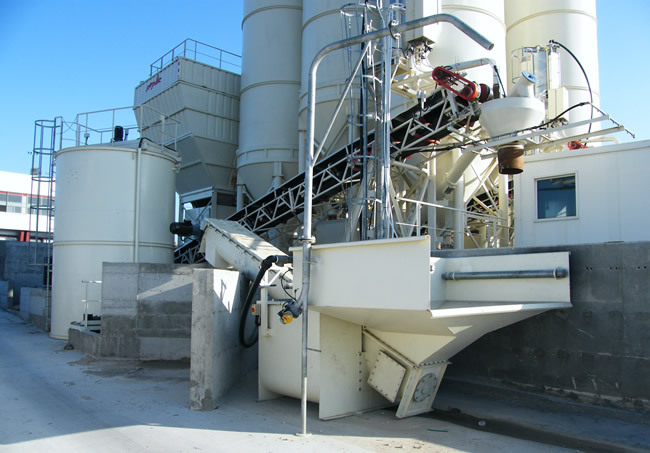 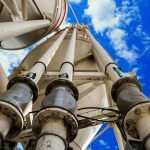 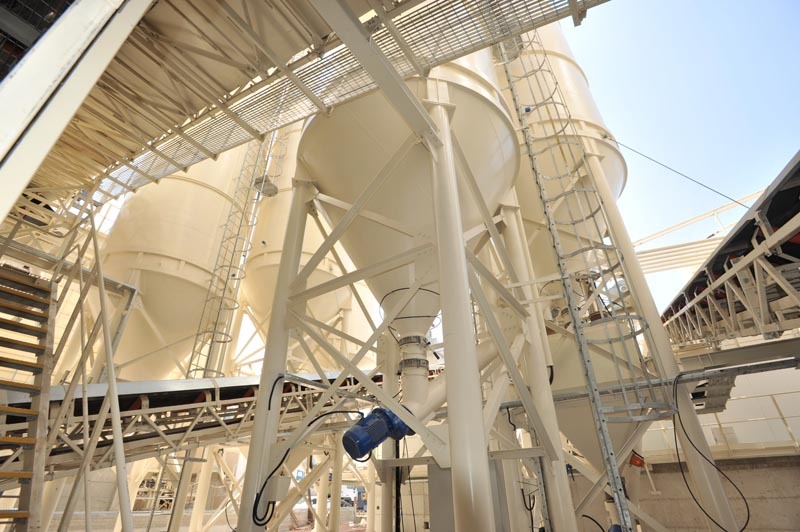 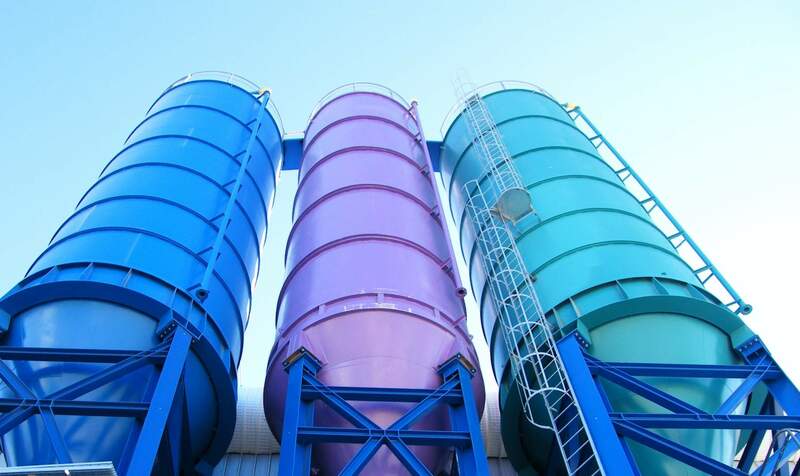 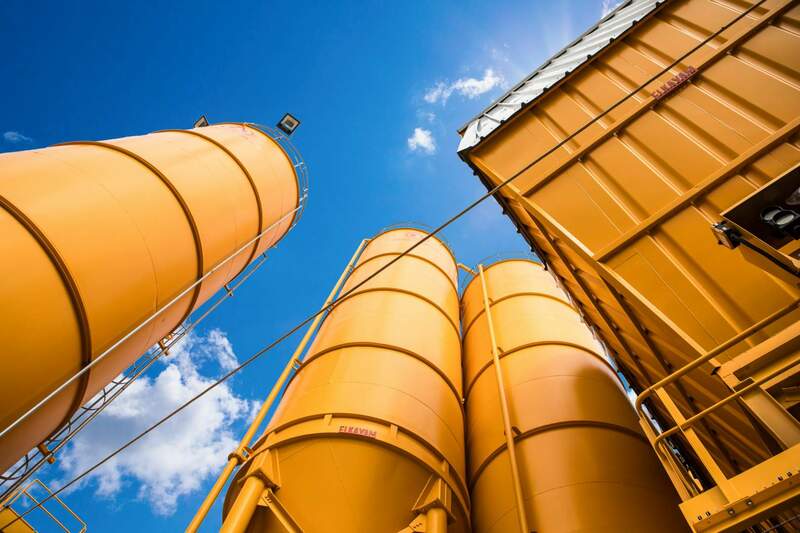 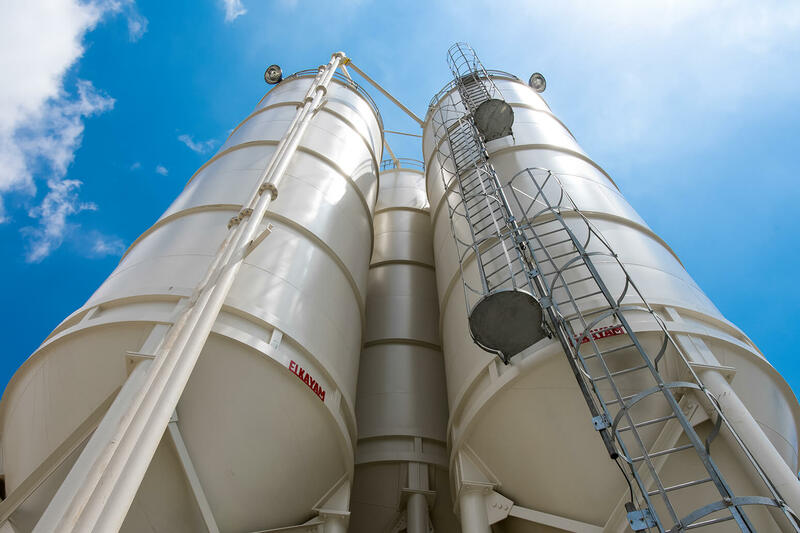 These parameters define a good silo and its construction. 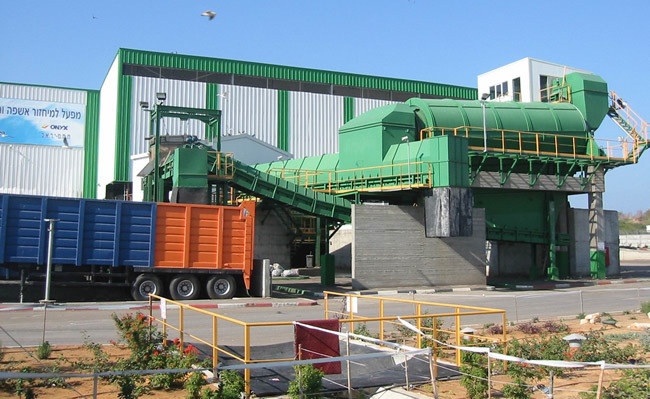 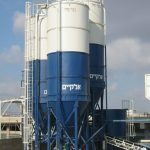 Individual materials will need one of many anti-bridging solutions developed by the ELKAYAM development department to solve flow issues with difficult or unusual materials. 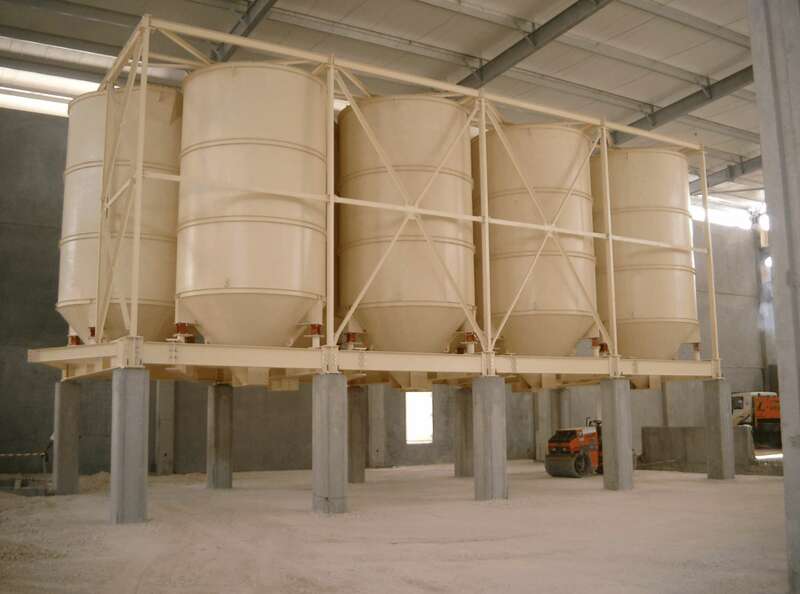 Electronic level systems to avoid overfill and also for control while feeding. 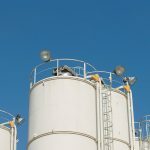 Access ladders compliant with all safety codes are standard, as are roof safety rails and pressure relief valves. 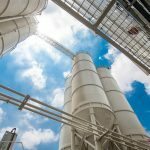 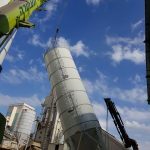 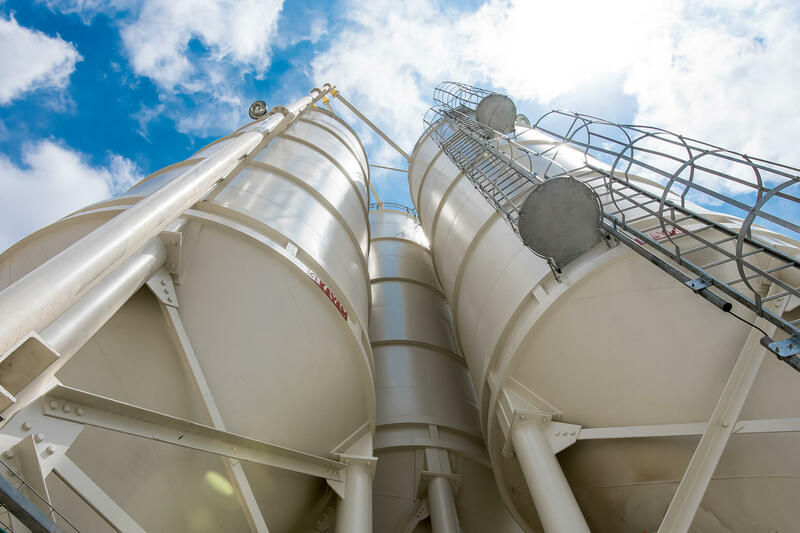 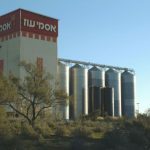 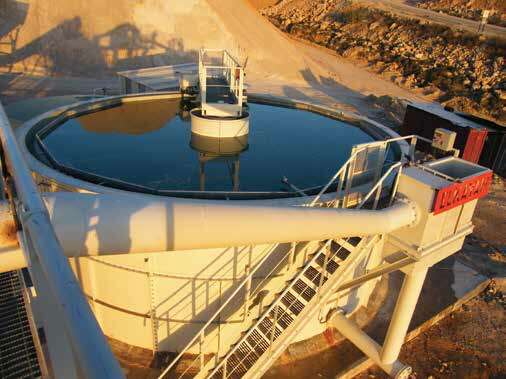 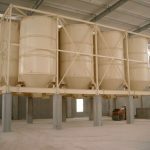 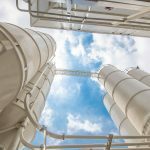 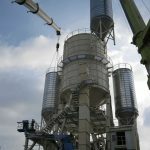 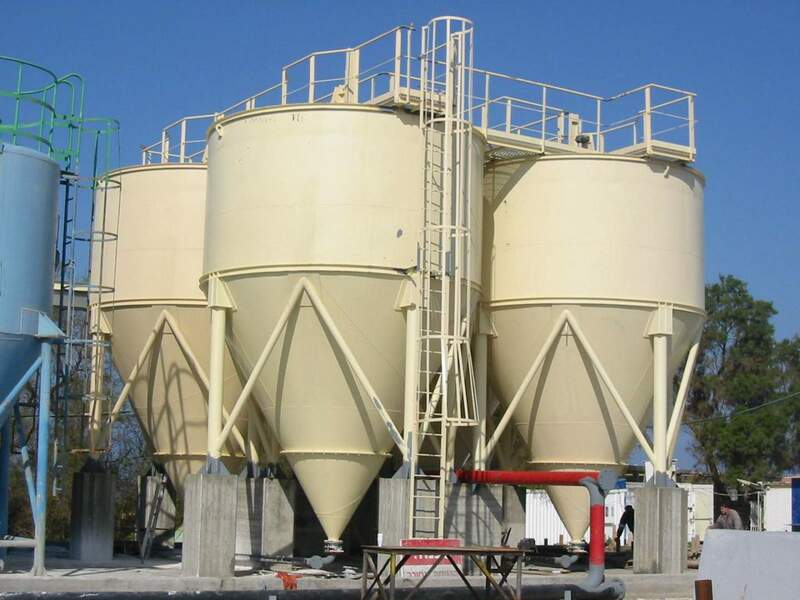 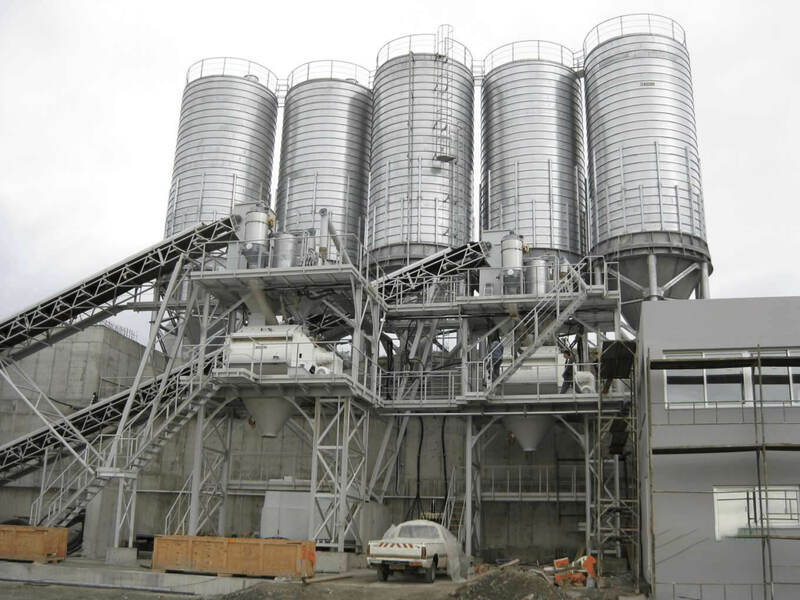 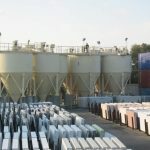 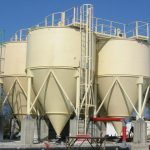 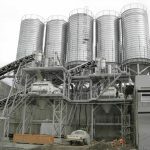 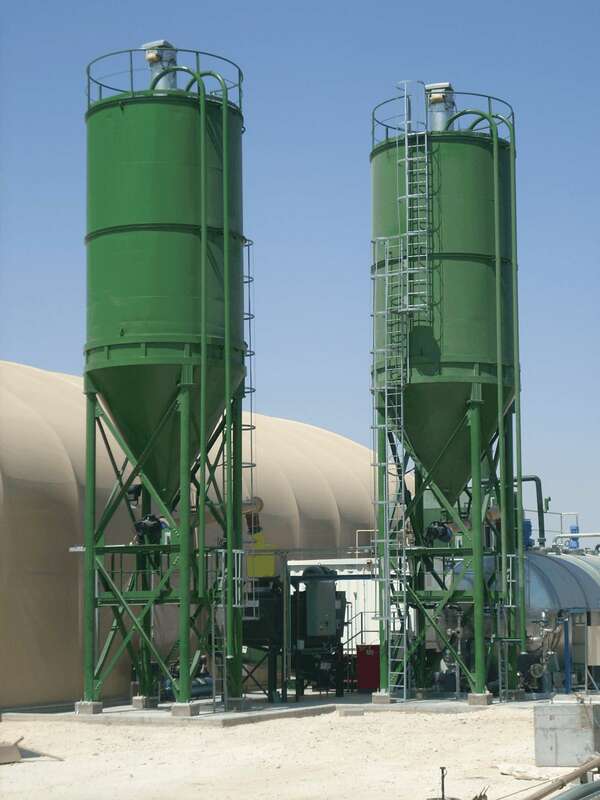 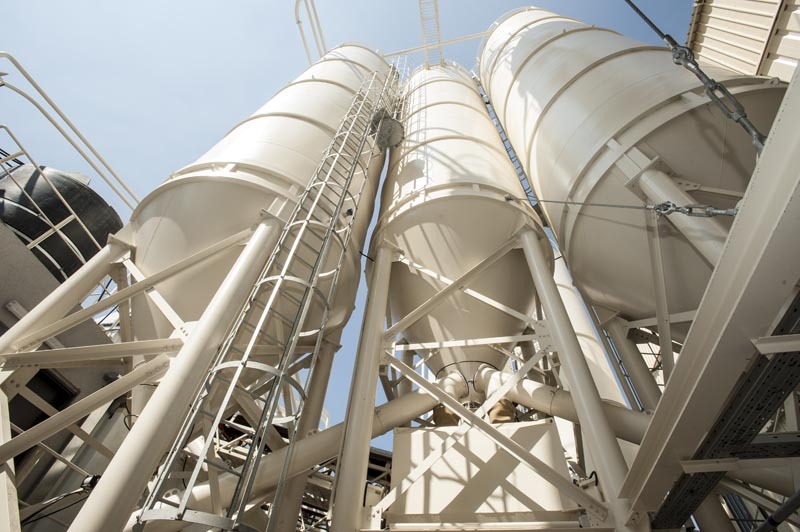 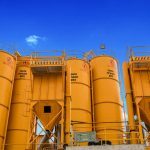 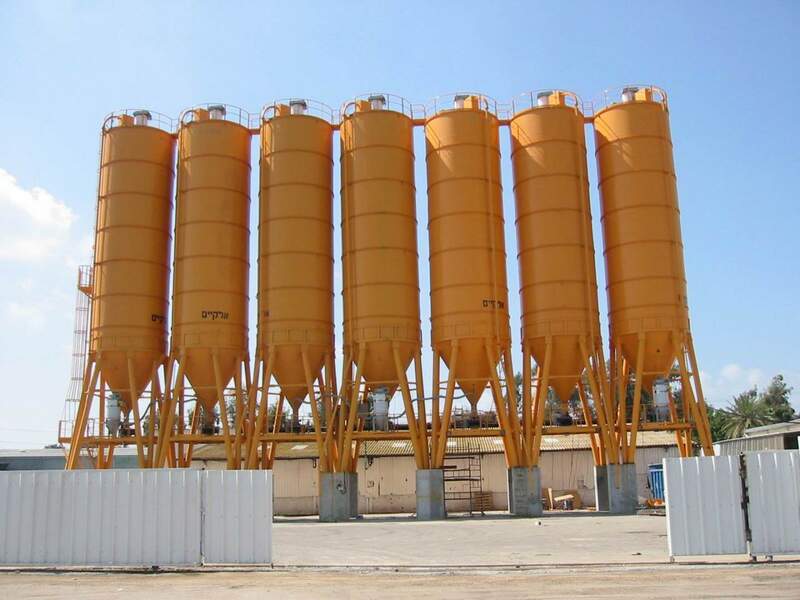 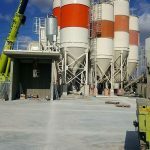 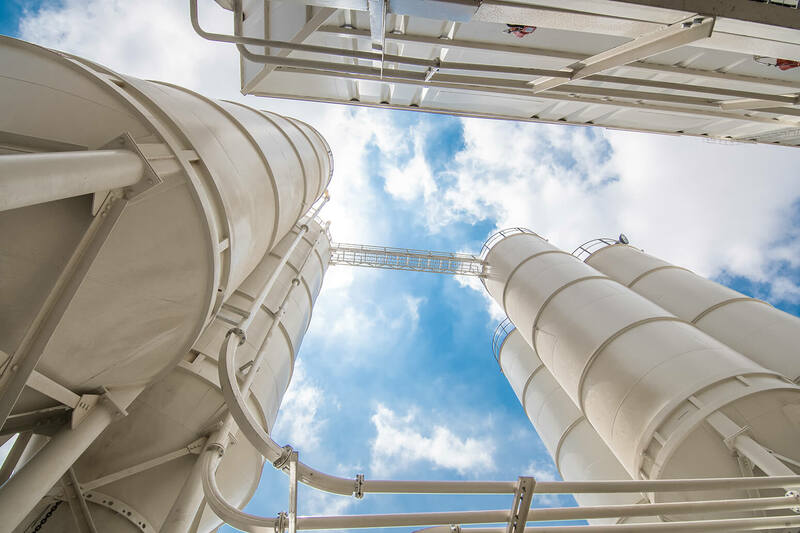 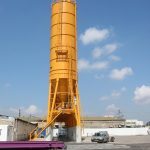 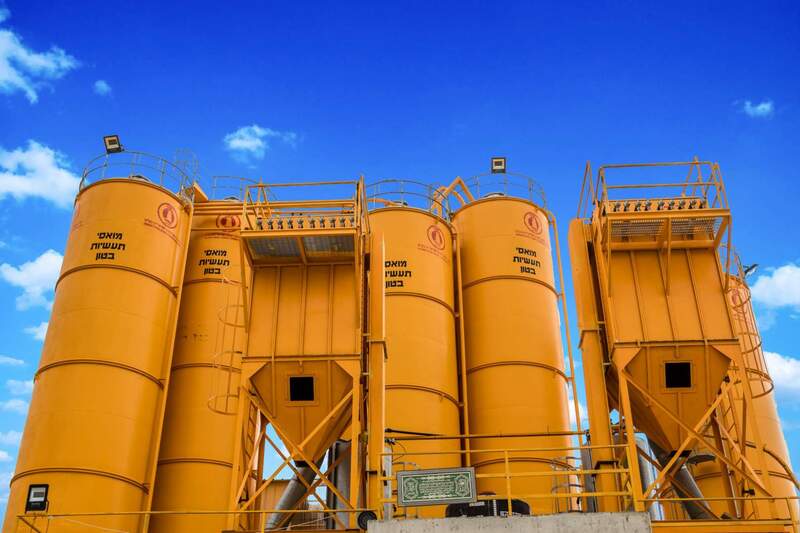 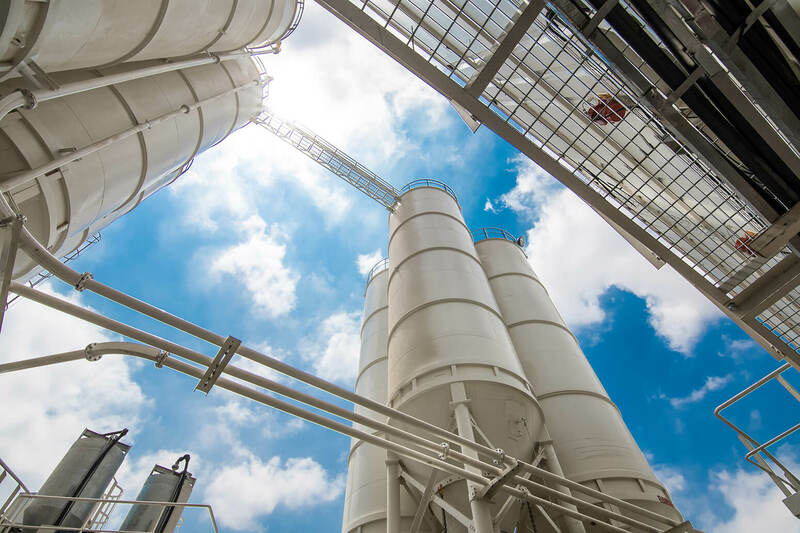 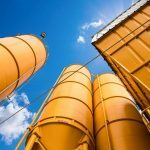 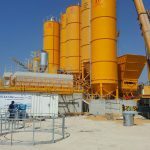 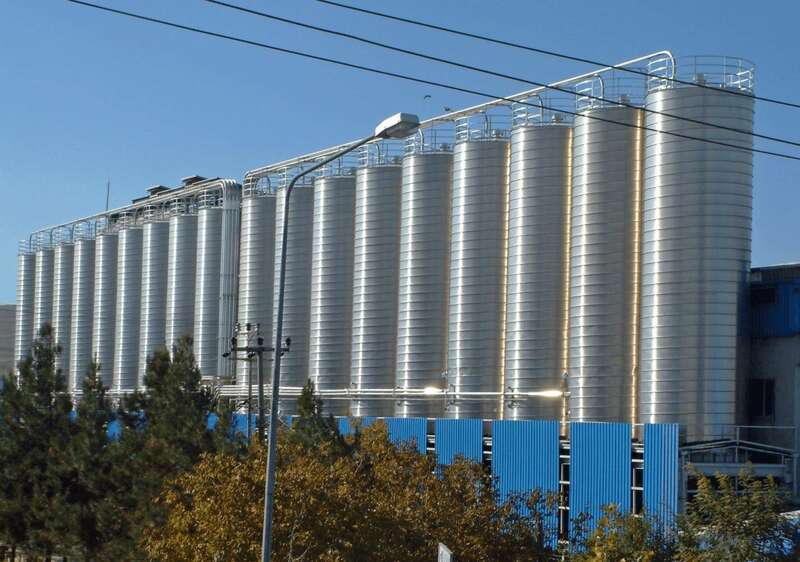 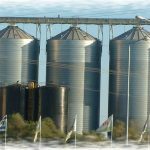 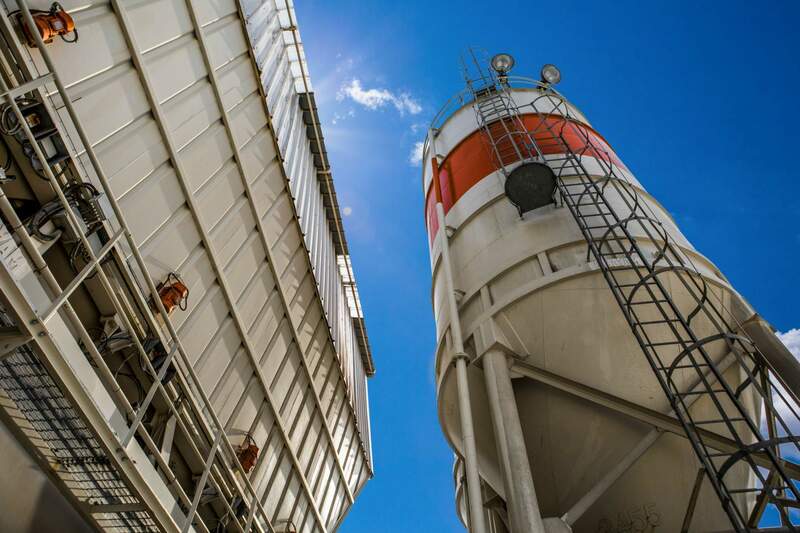 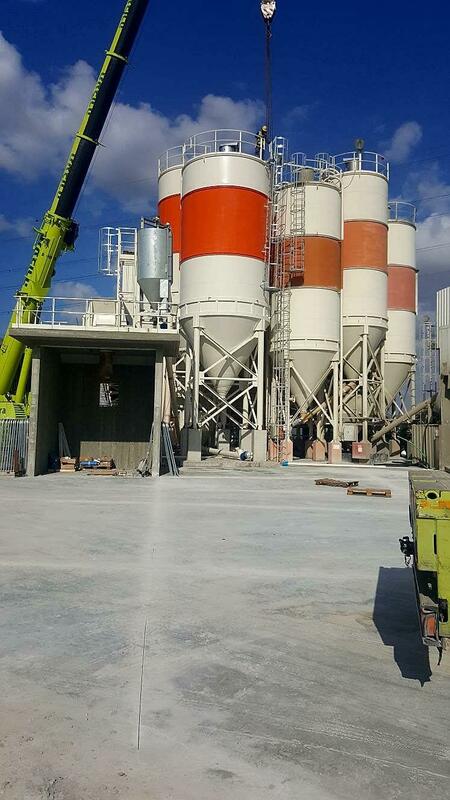 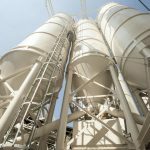 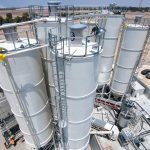 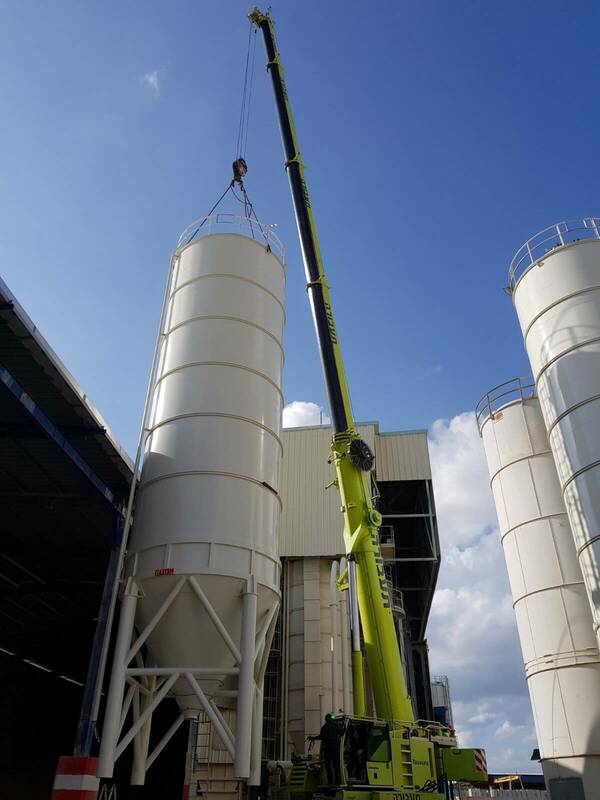 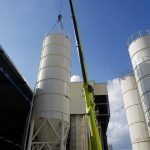 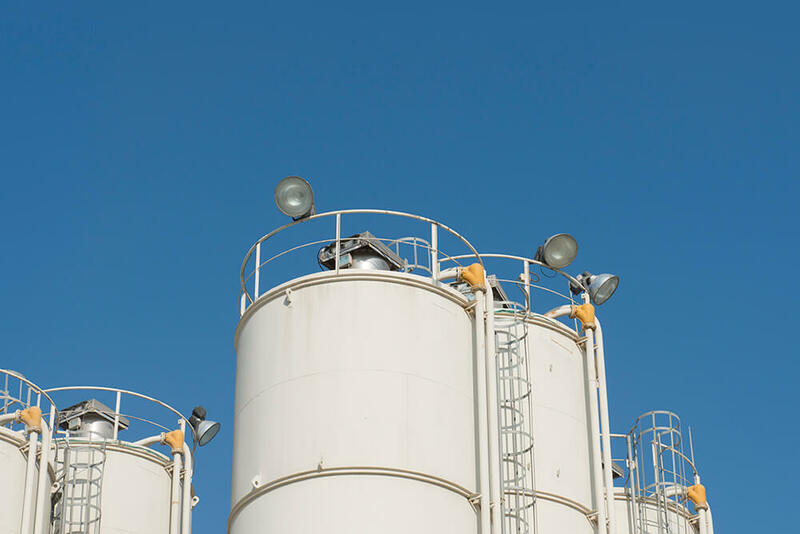 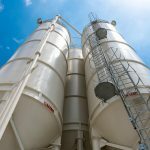 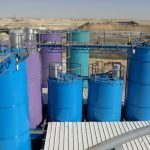 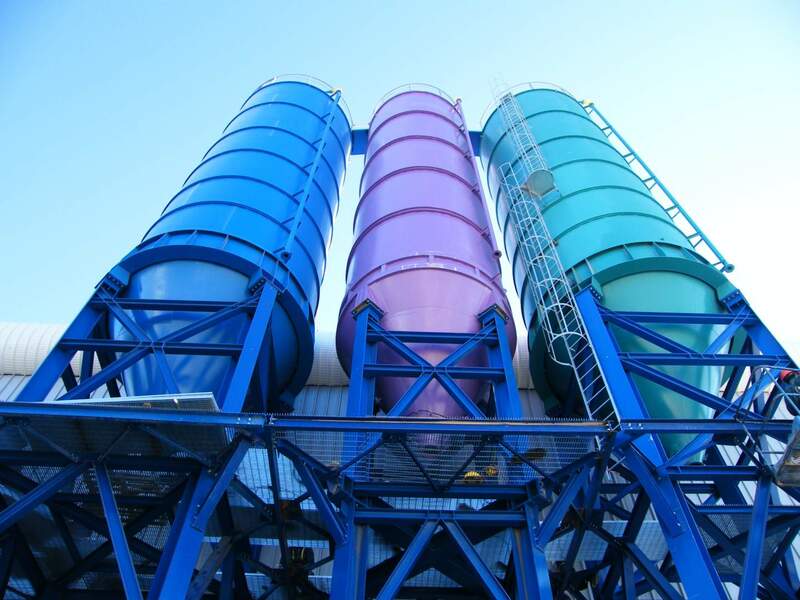 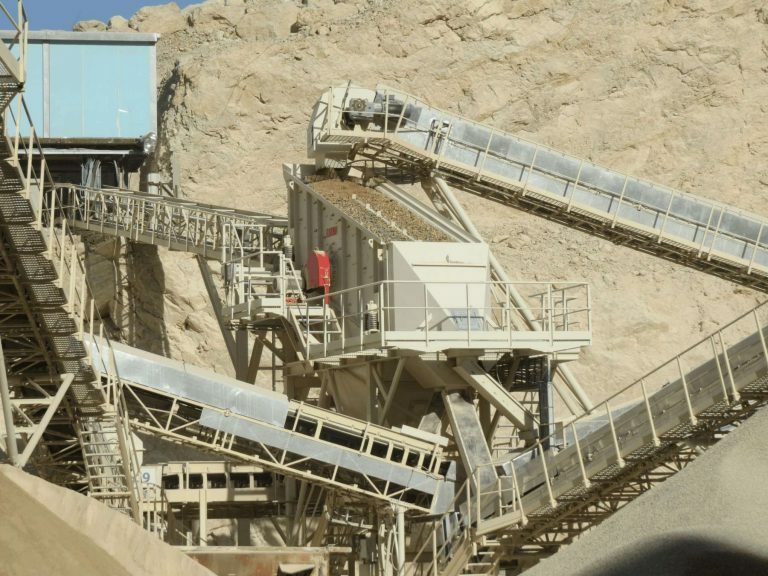 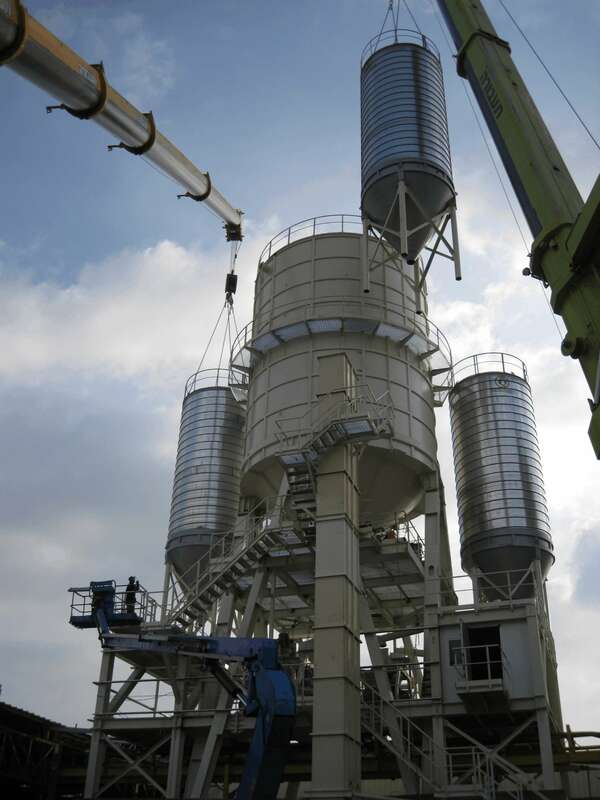 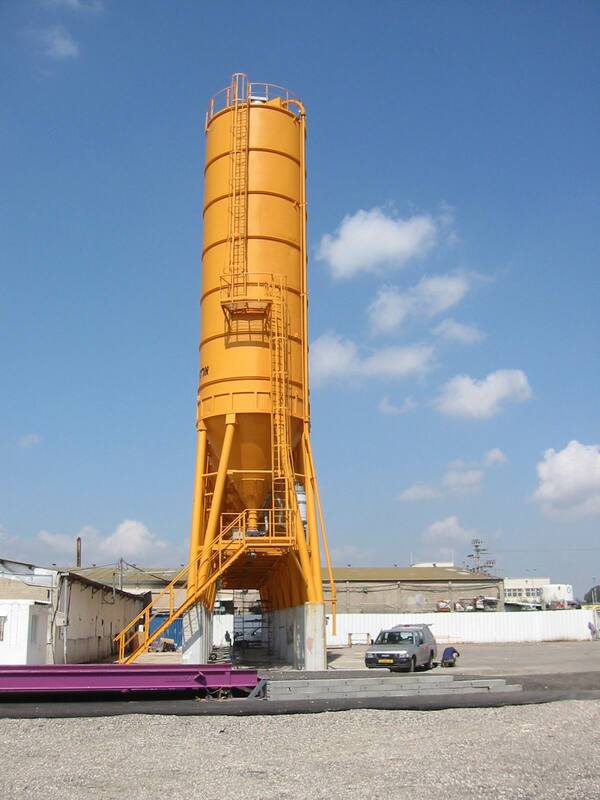 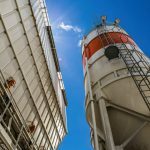 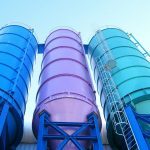 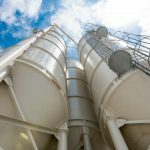 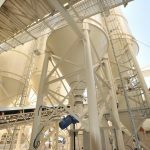 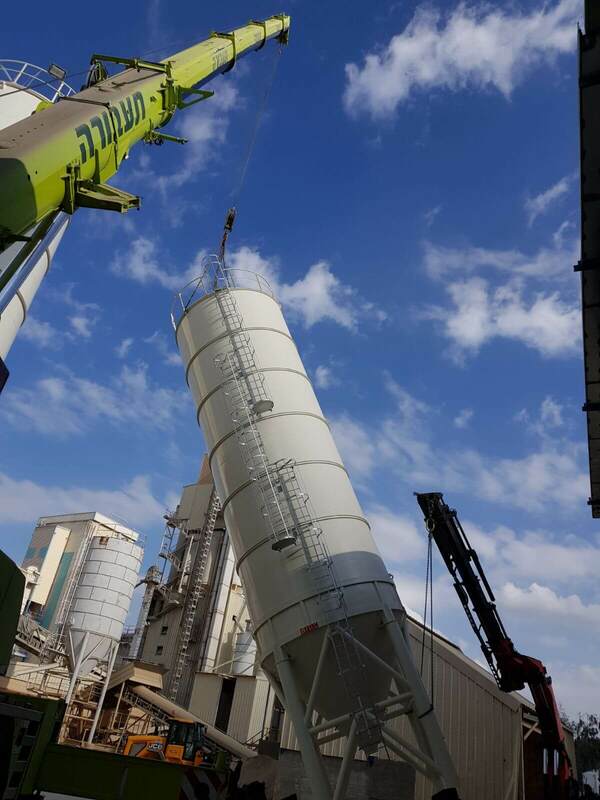 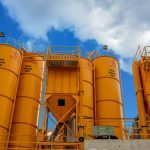 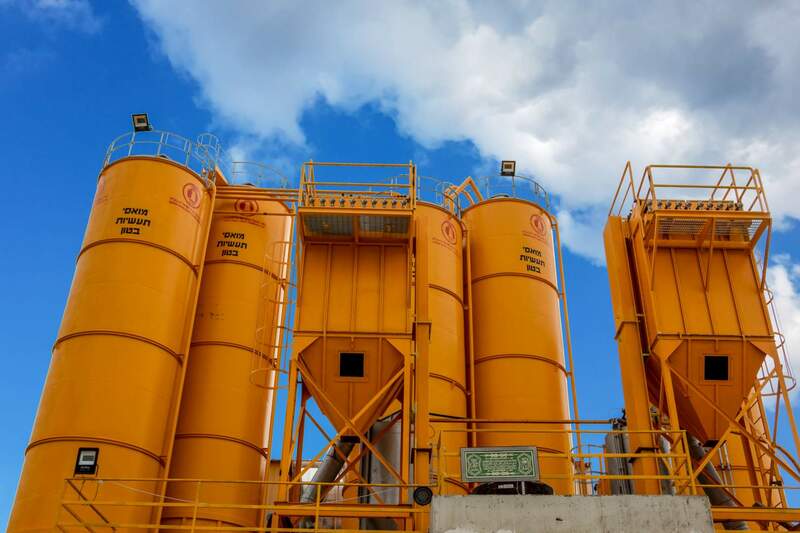 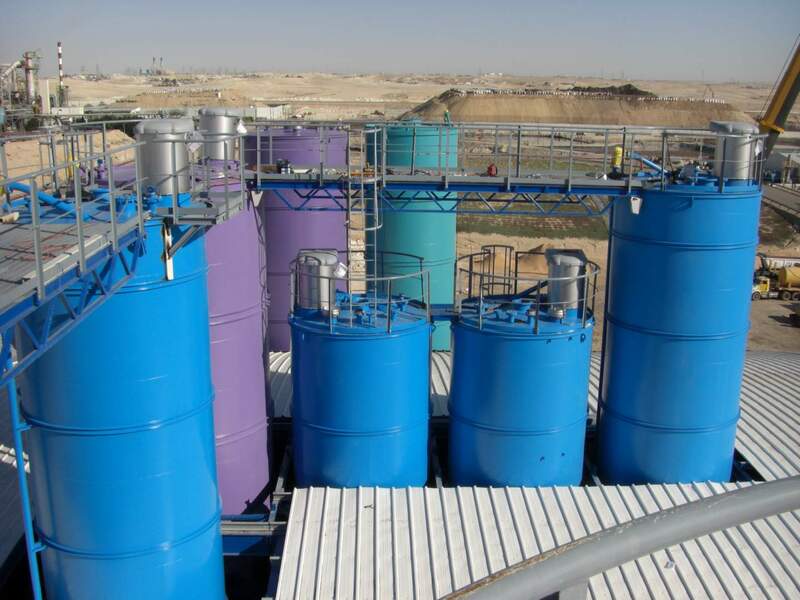 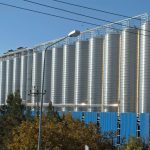 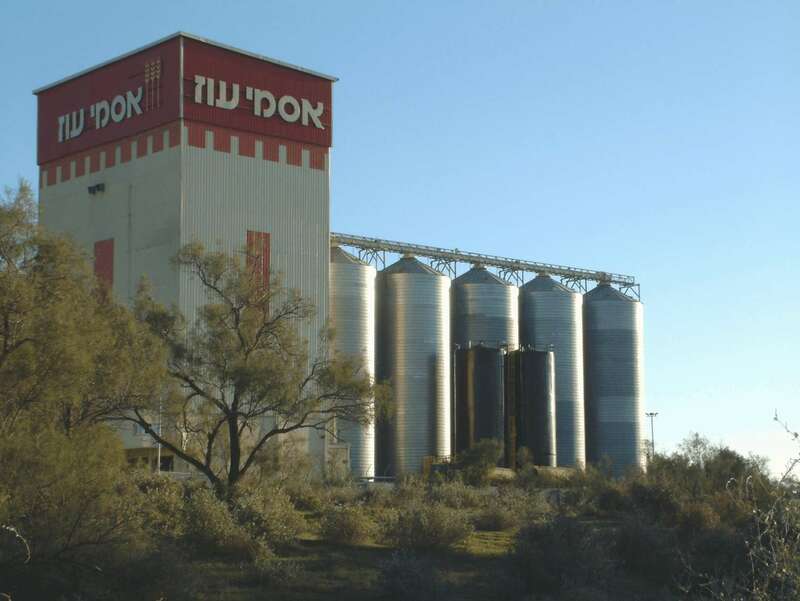 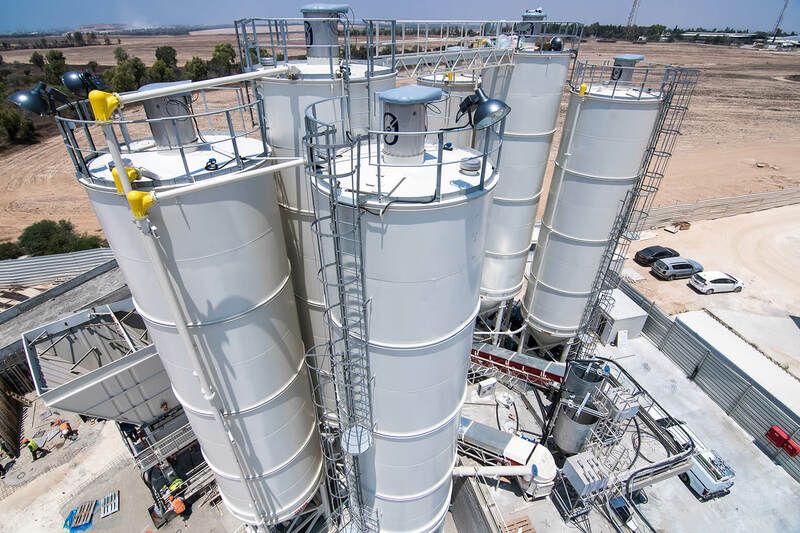 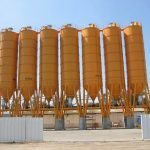 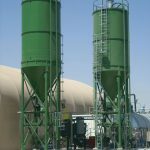 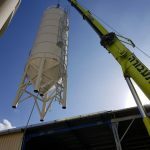 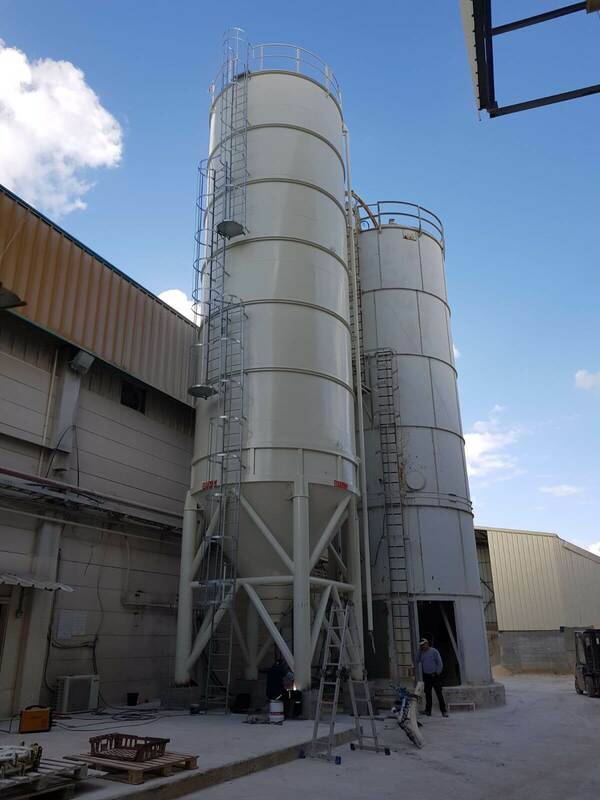 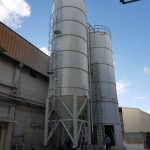 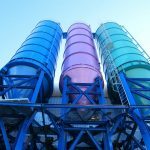 Construction of ELKAYAM silos, depending on the capacities required, are available in carbon steel, stainless steel, and aluminum. 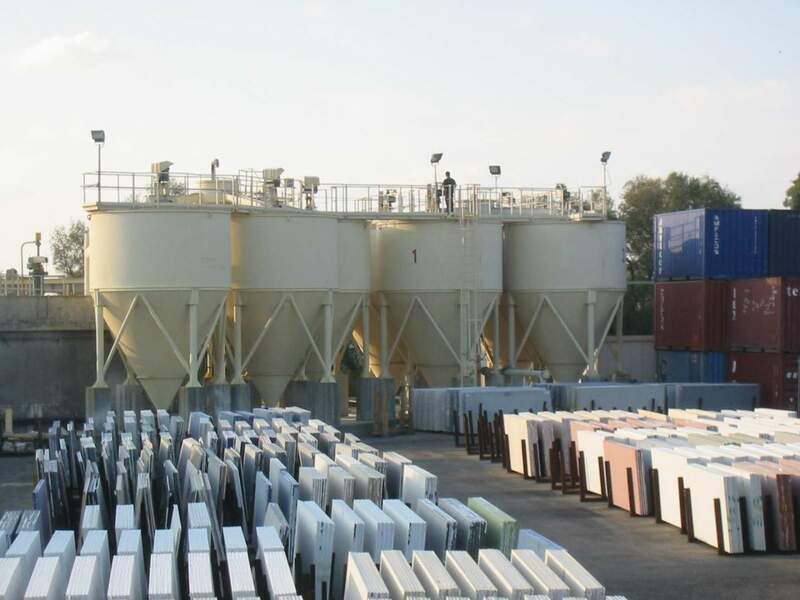 Finishes are by primer and then epoxy finish for carbon steel for long and corrosion-free life, and ELKAYAM clients can specify colors to choose. 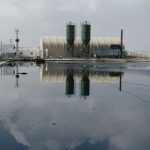 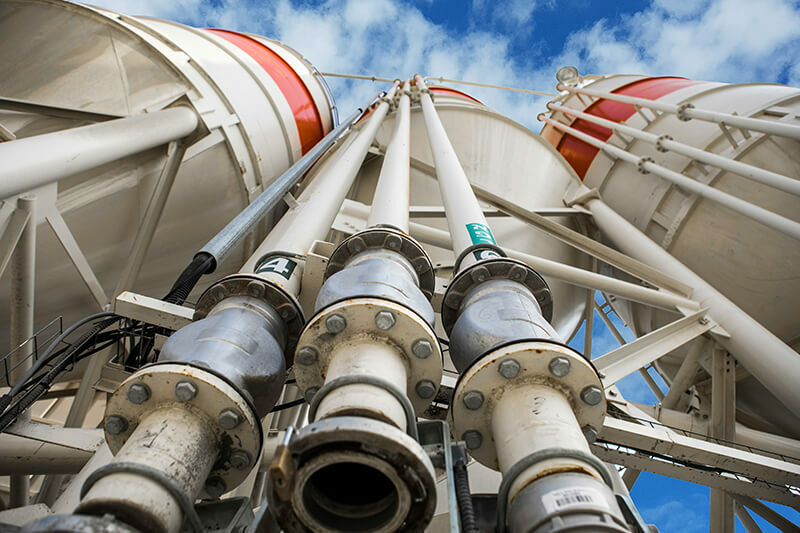 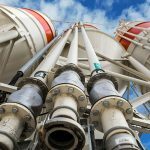 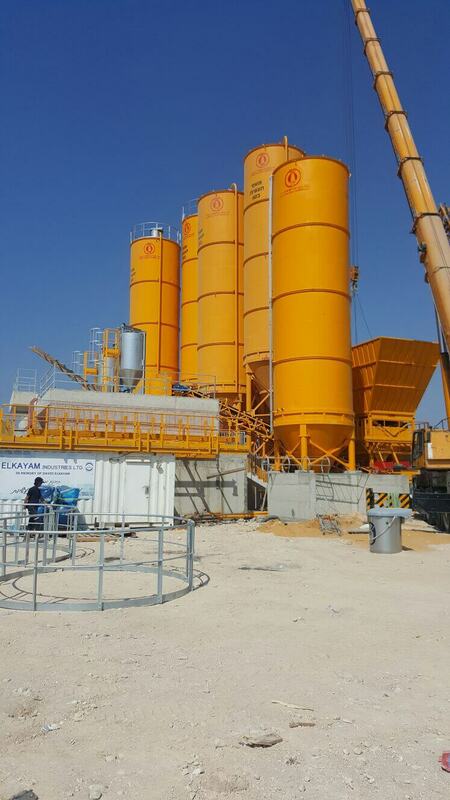 Each unit is checked for any leaks or defects before leaving our facility and ELKAYAM can arrange for field assembly at the client’s request. 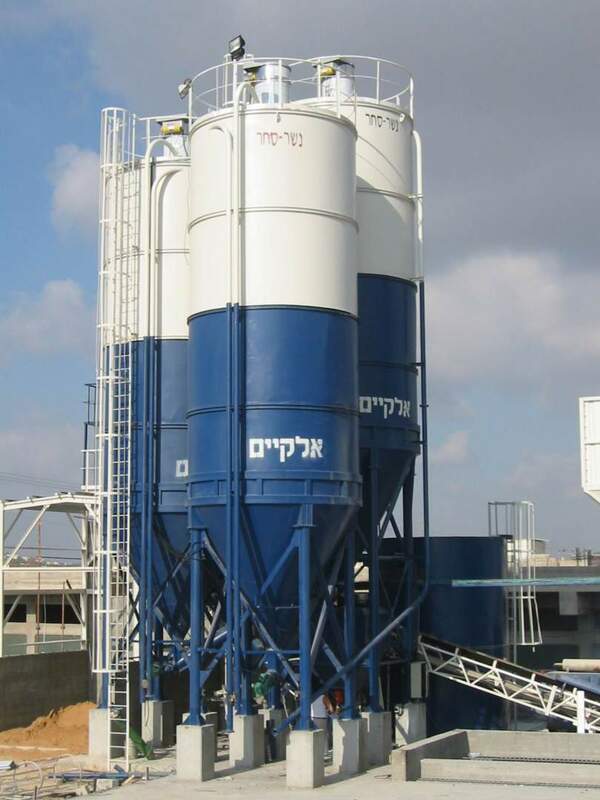 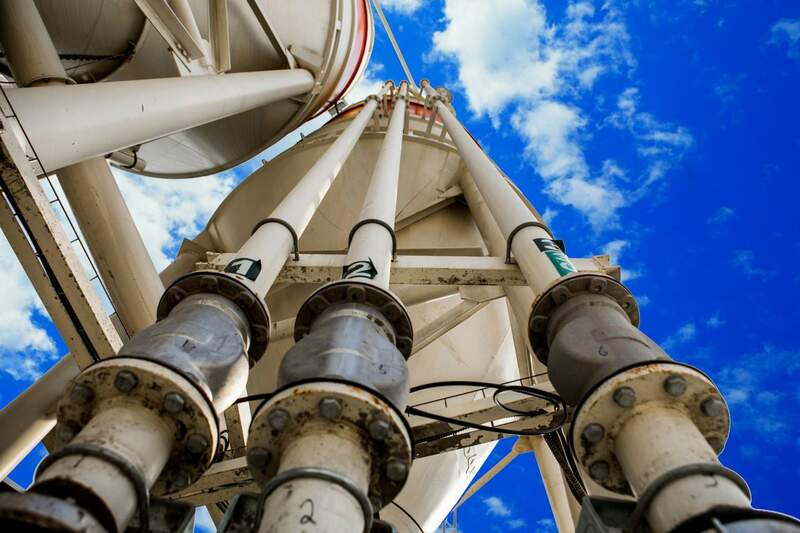 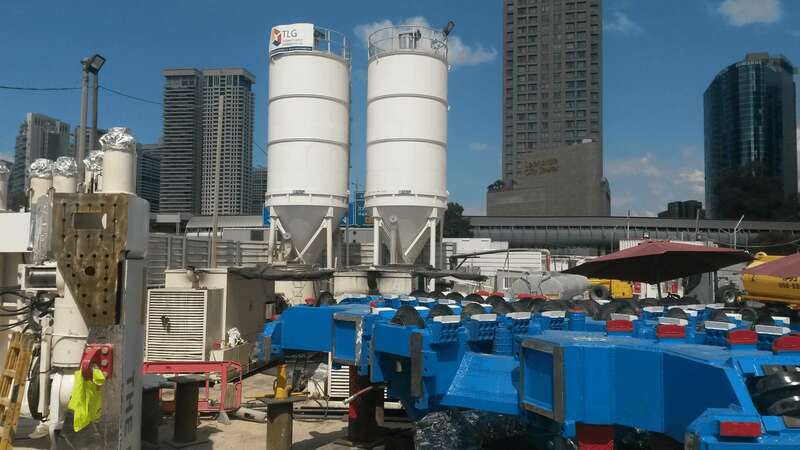 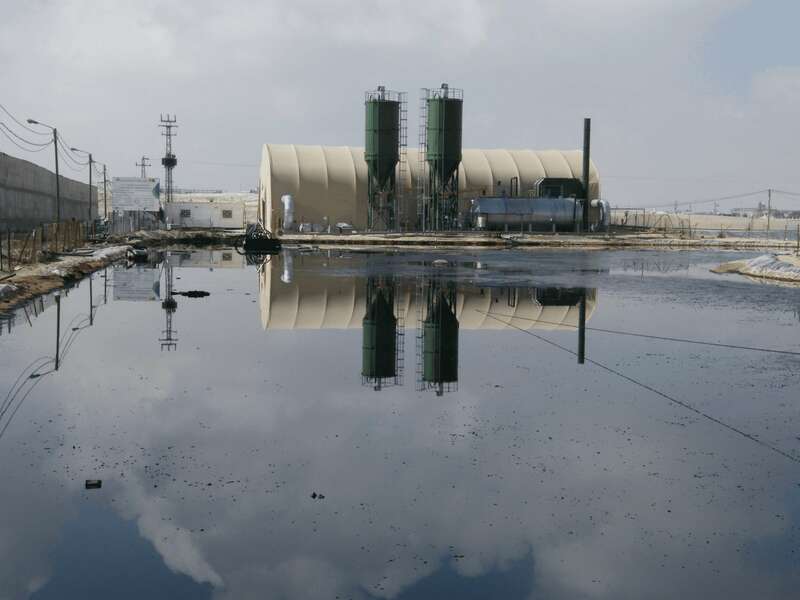 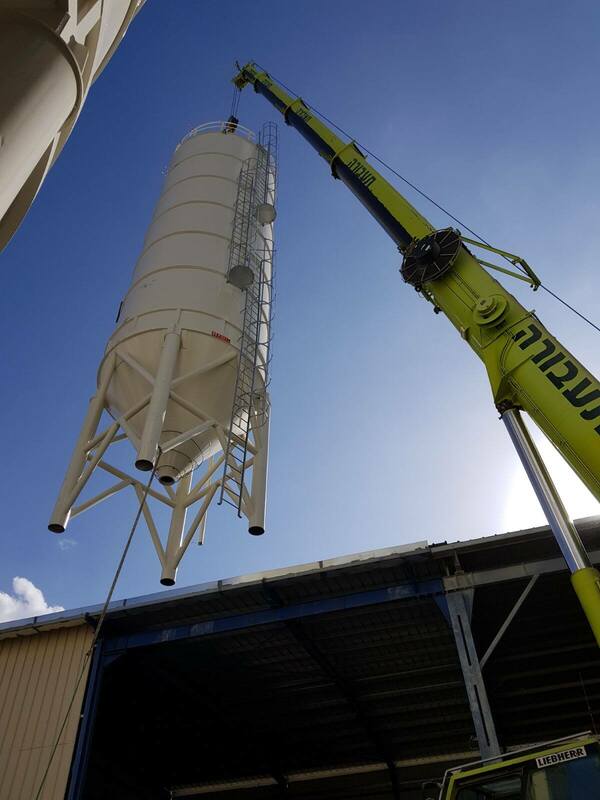 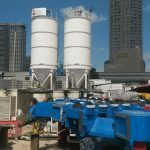 Other services Elkayam offers include advice regarding site layout and silo foundations, and full on-site assembly.